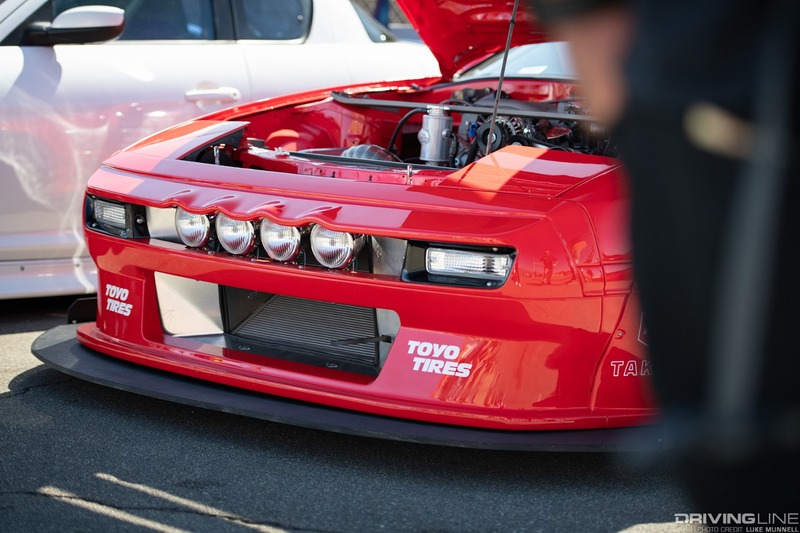 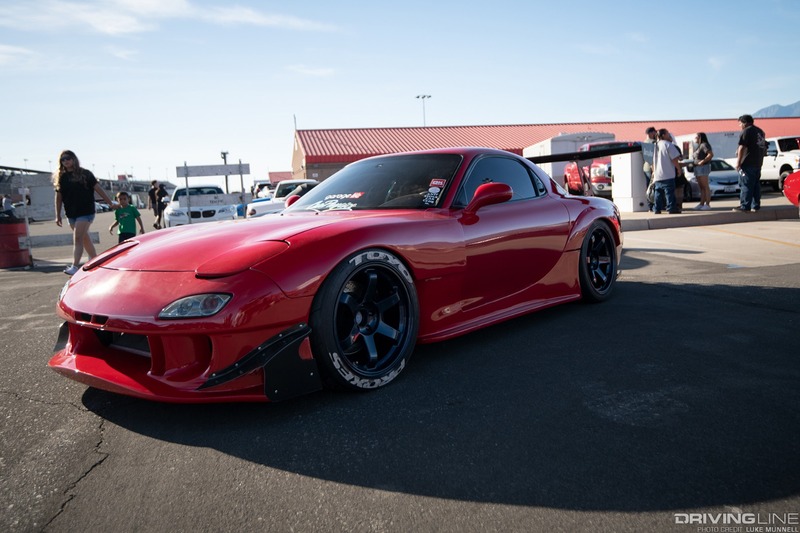 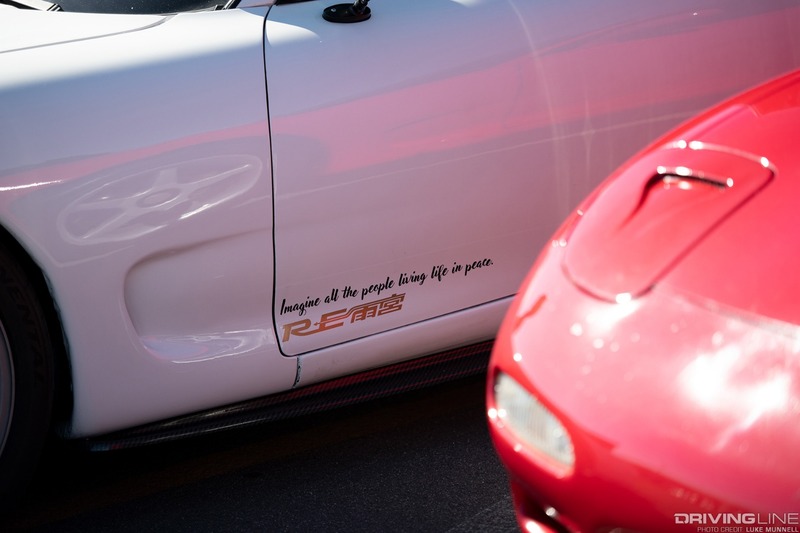 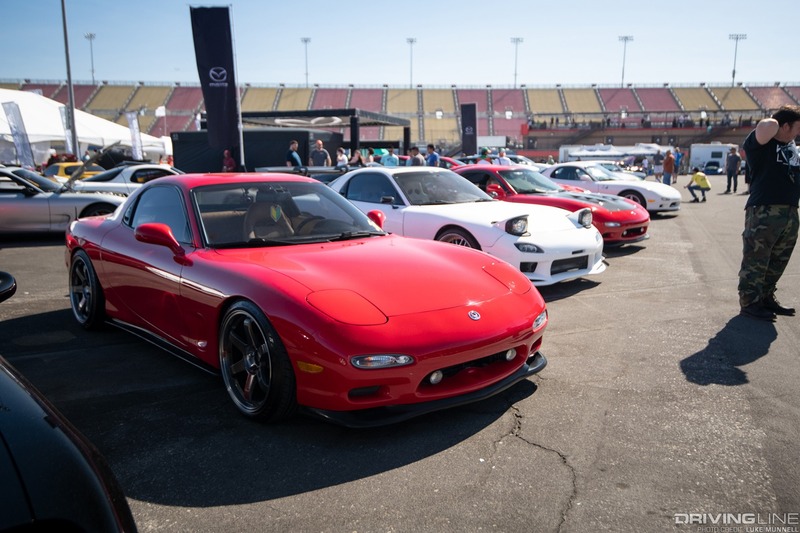 It’s hard to believe it’s been more than 20 years since the beloved FD3S Mazda RX-7 left showrooms in the U.S. and (partly in response) Sevenstock threw its first show for Mazda Rotary enthusiasts. 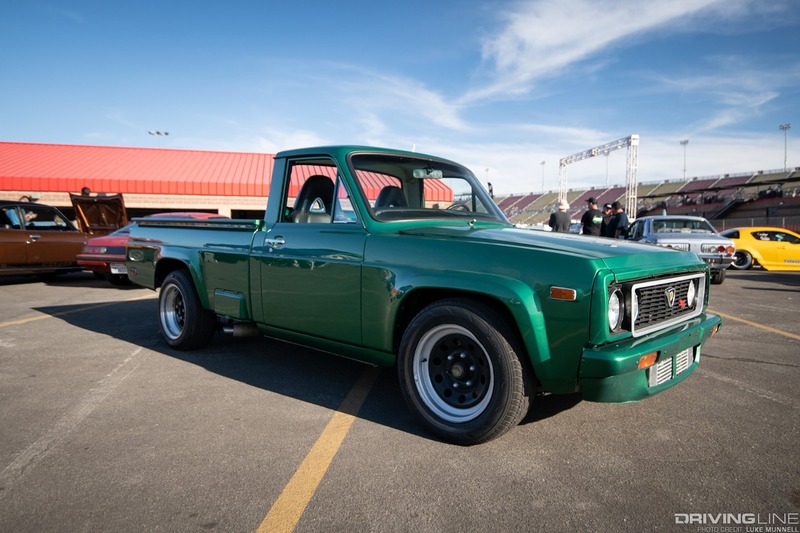 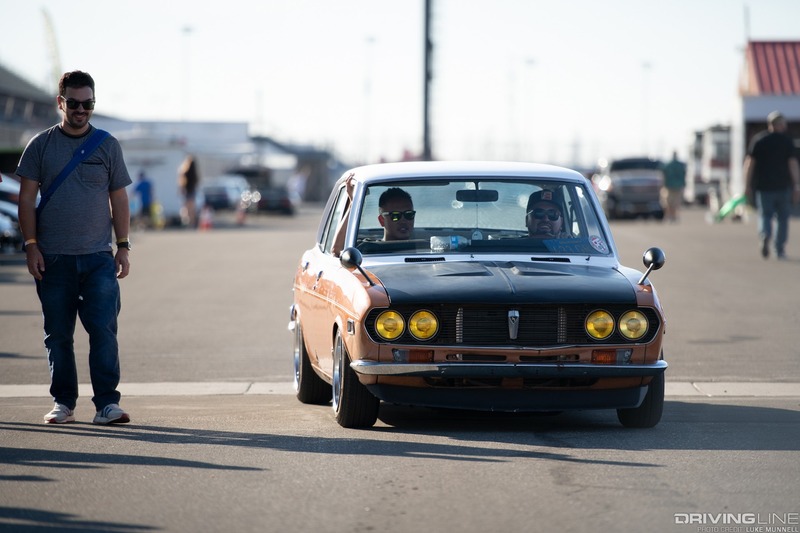 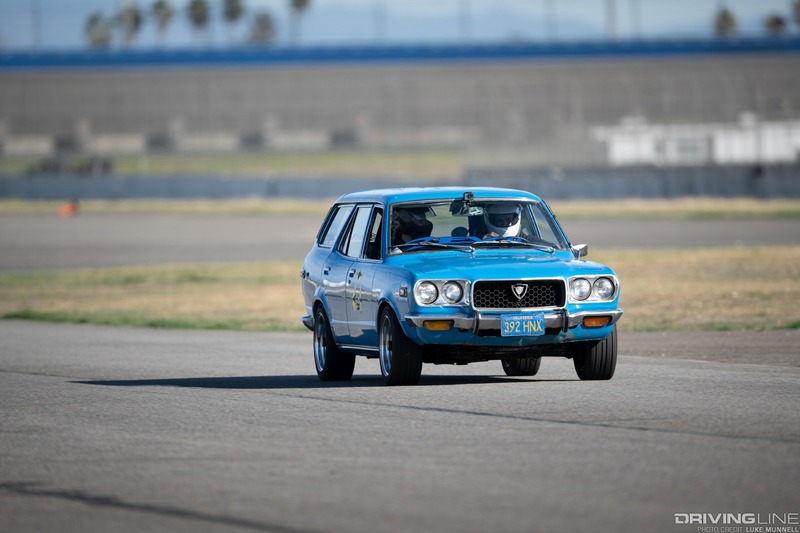 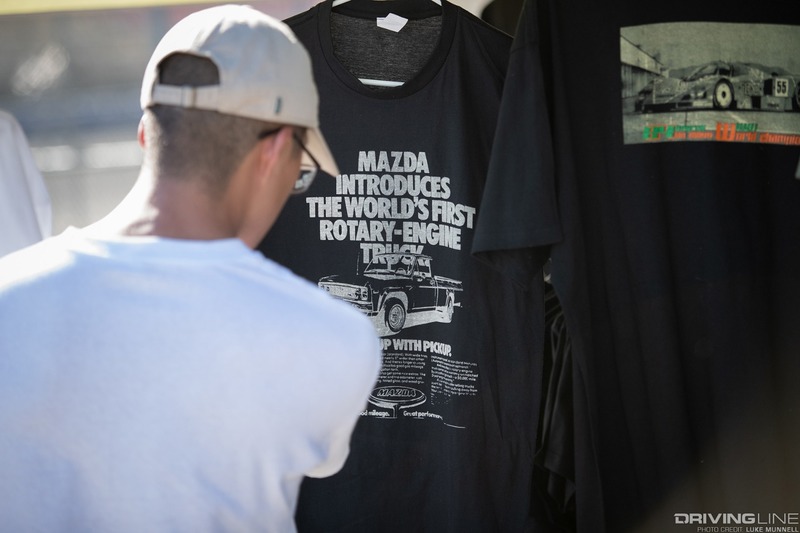 Crazier still is to think that it’s been about six years since the world has had any new rotary, yet judging by the numbers that turned out for this year’s show, Mazda rotary enthusiasts are continuing to grow in numbers. 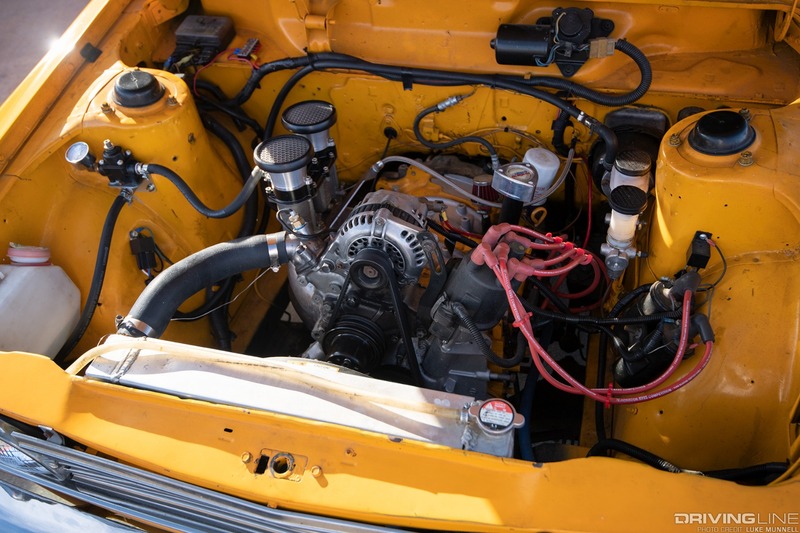 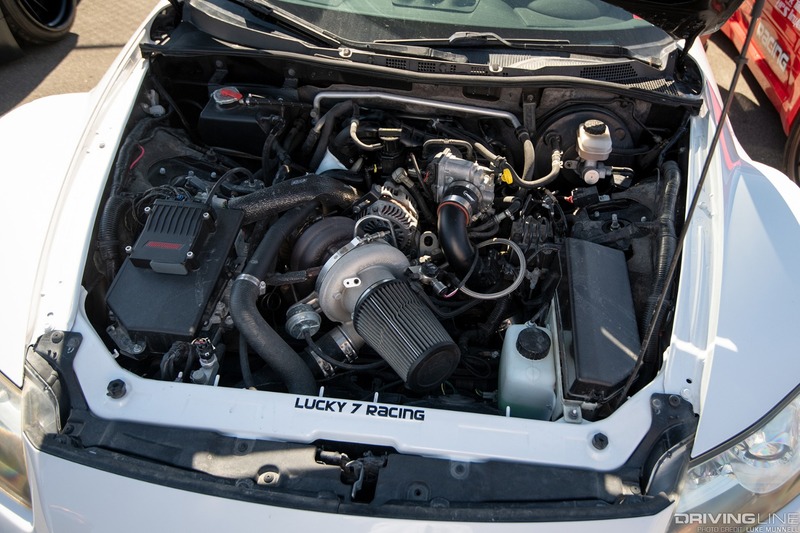 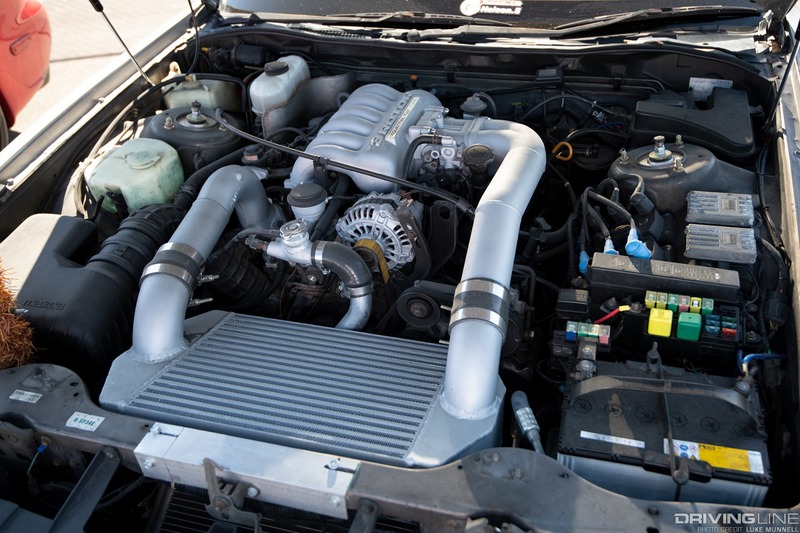 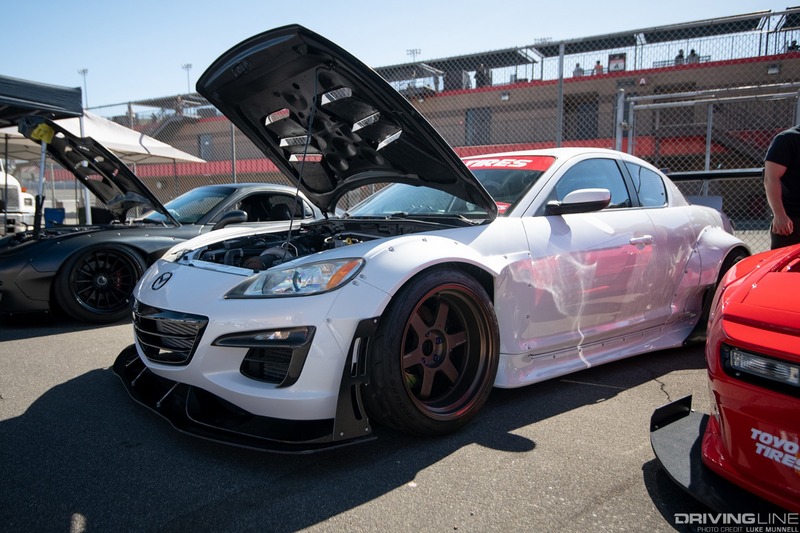 The good side of all this is that the world’s favorite underdog OE had churned out seven generations of rotary engines, in seven different models, over the course of 45 years, by the time the RX-8 was laid to rest in 2012. 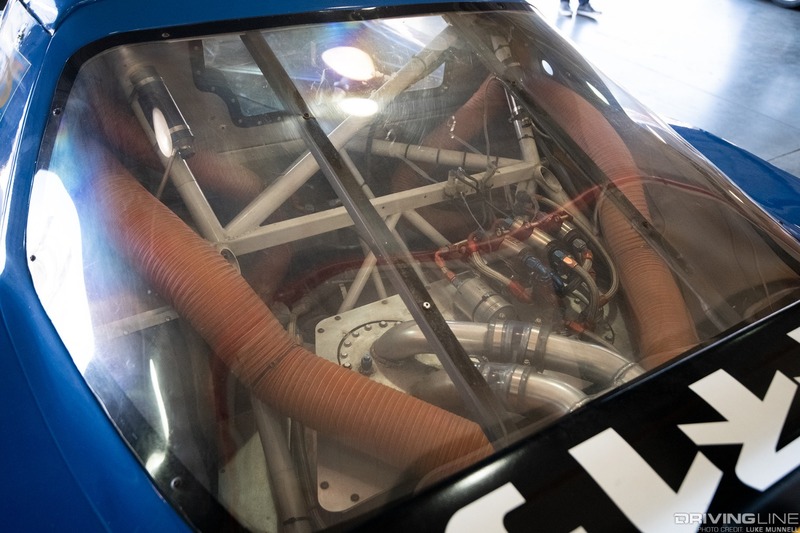 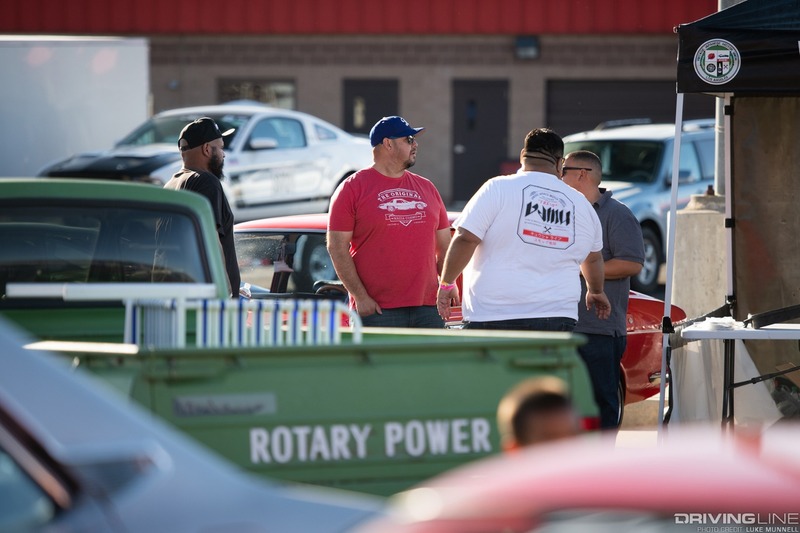 That’s a whole lot of rotaries, and with an entire world of possibilities about what can be done with them, the enthusiasm for all that seems to be continuing to grow. 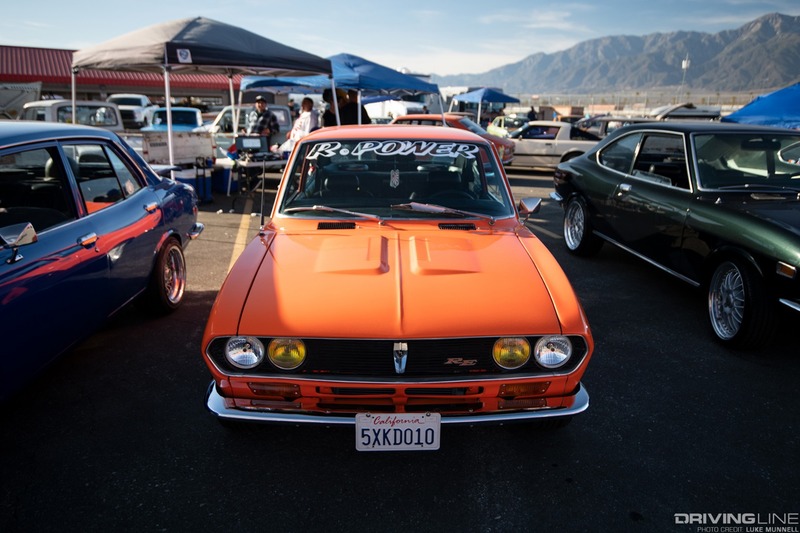 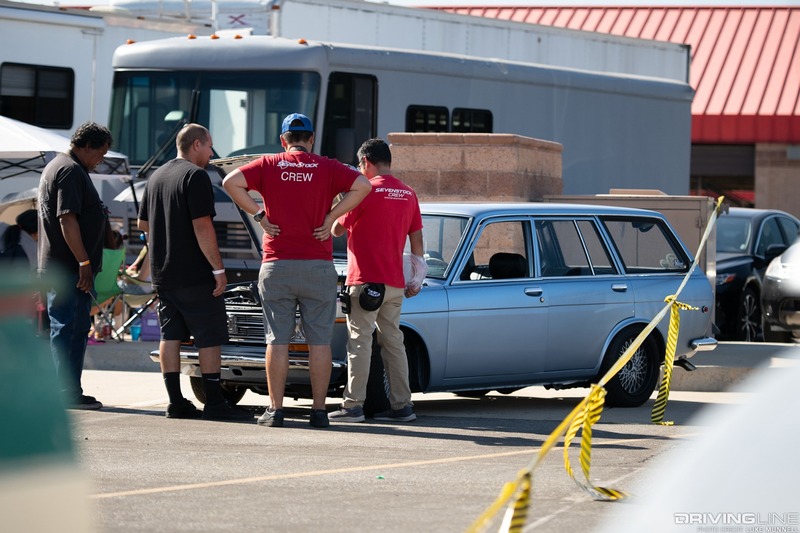 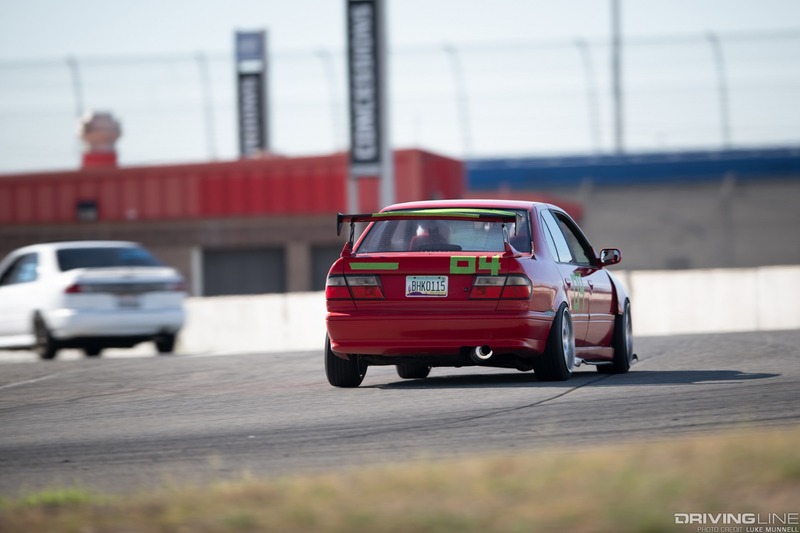 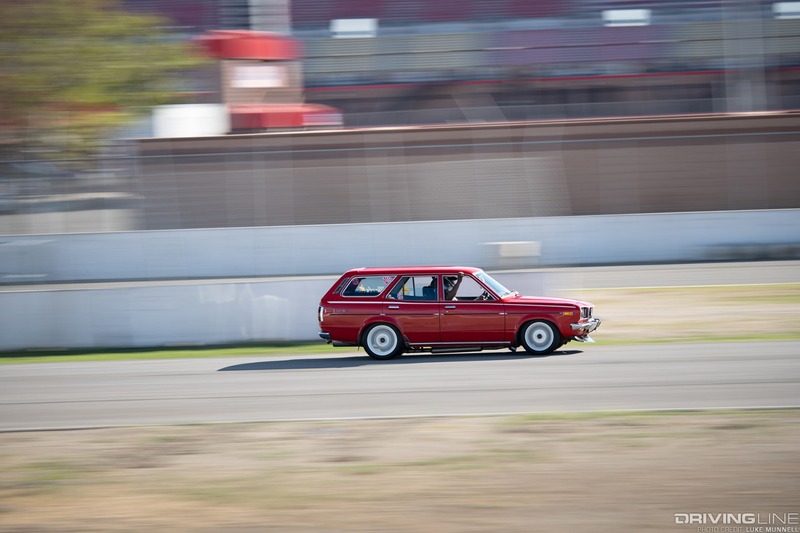 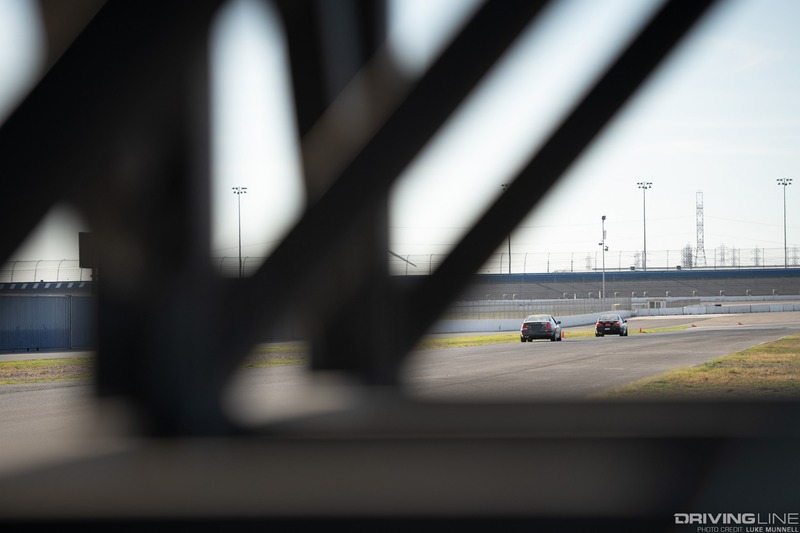 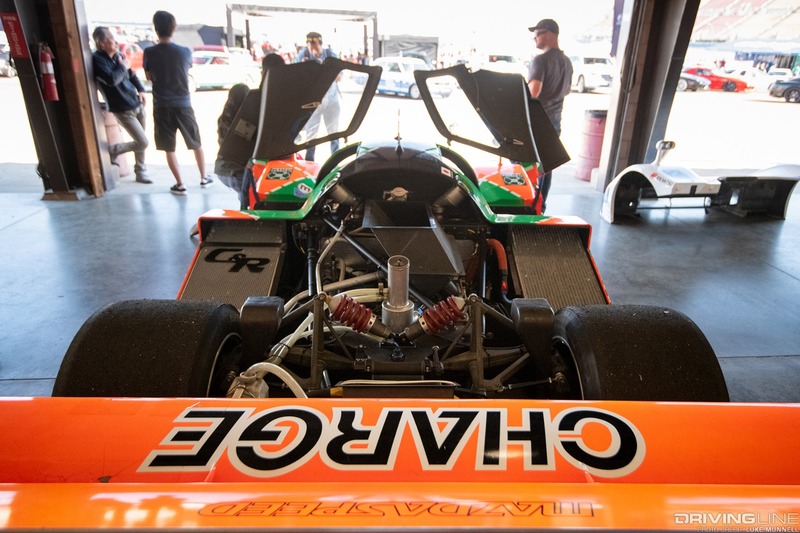 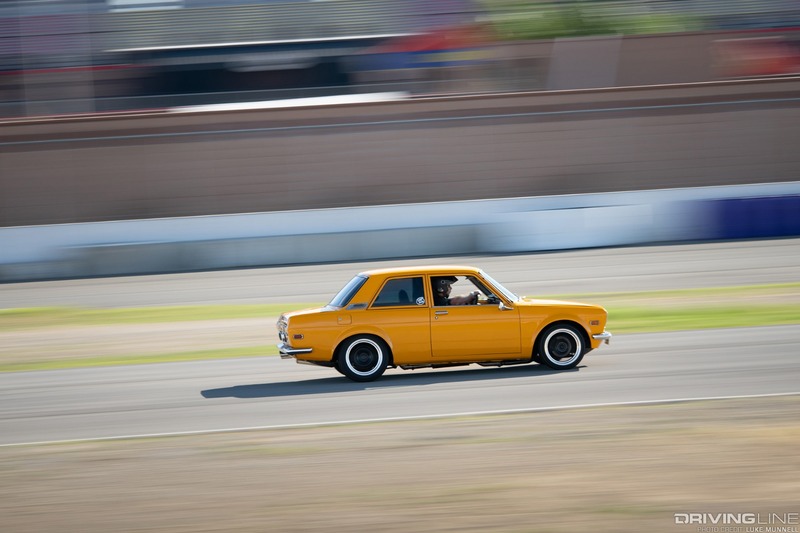 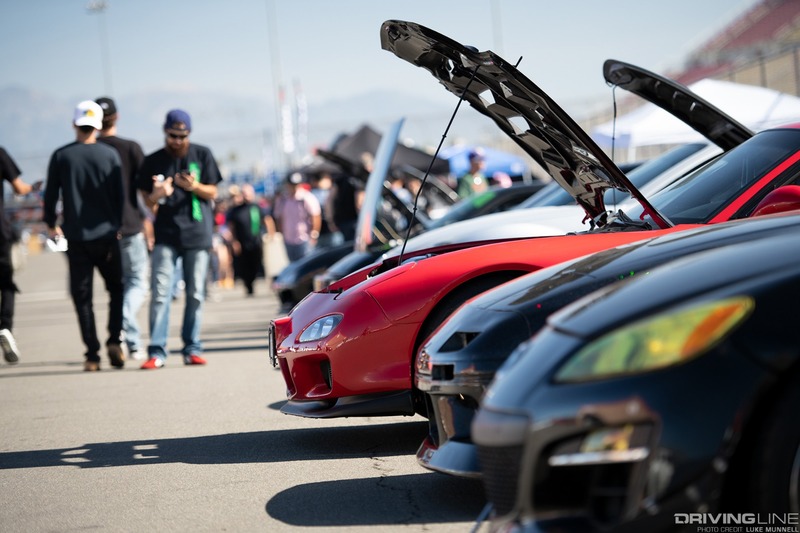 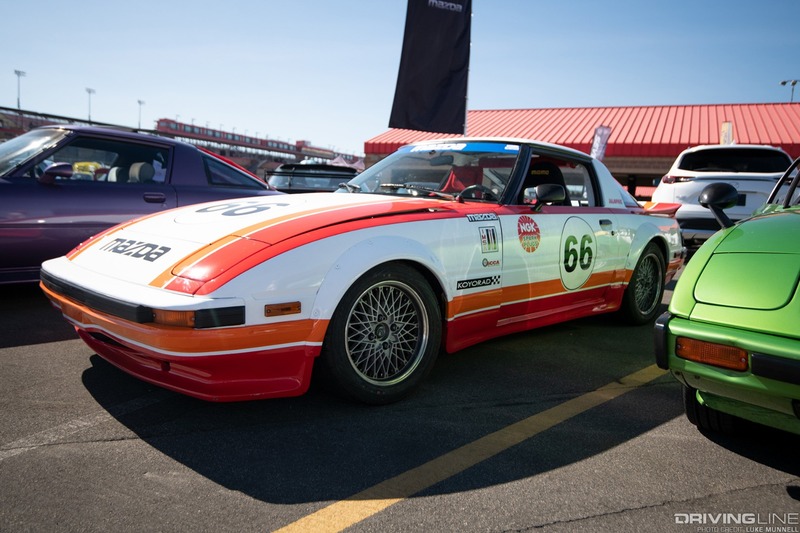 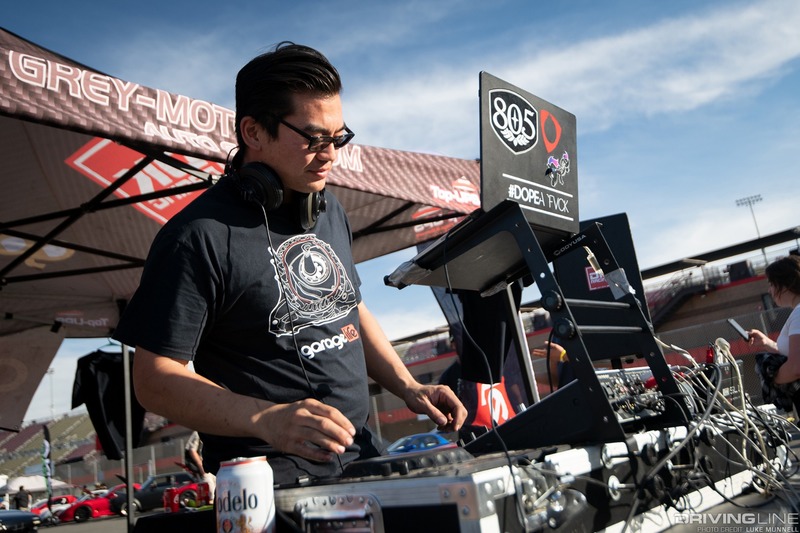 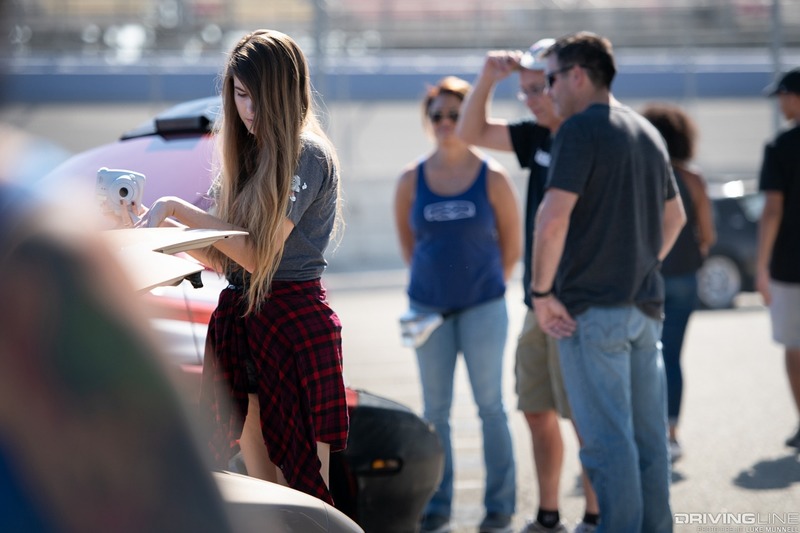 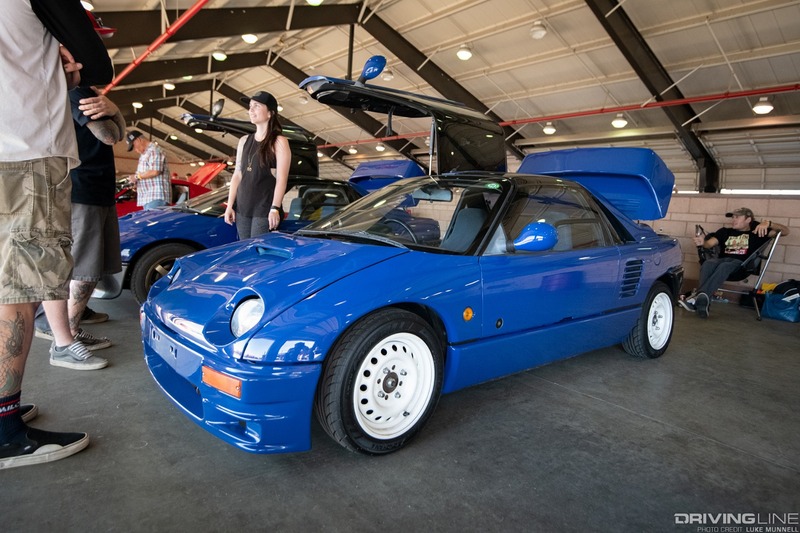 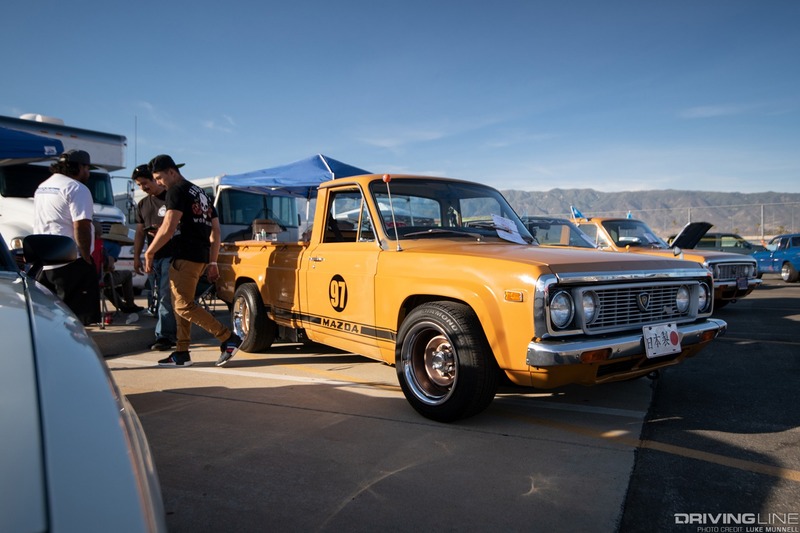 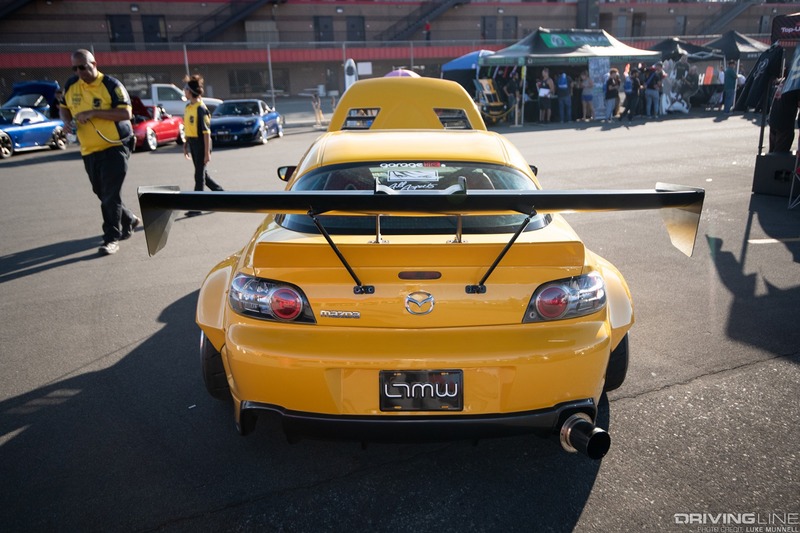 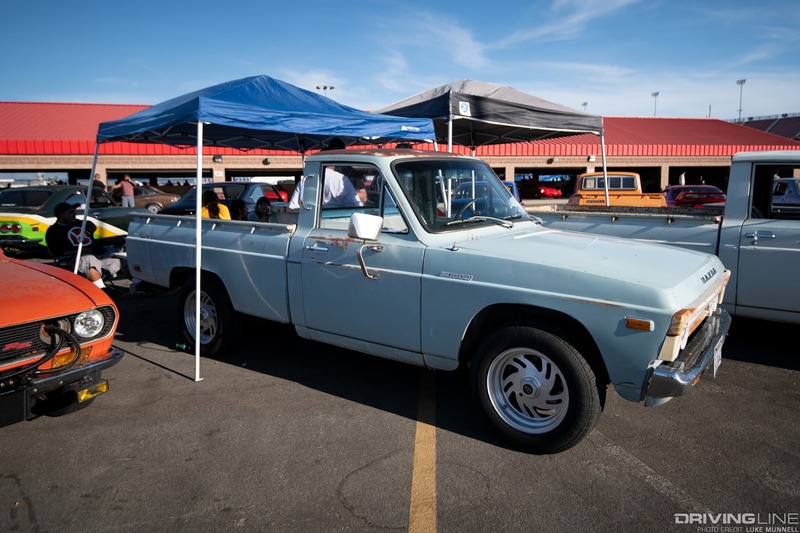 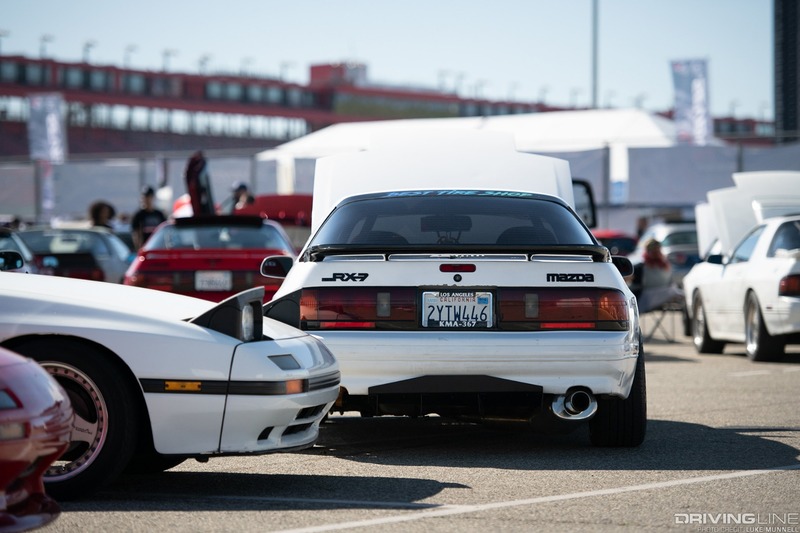 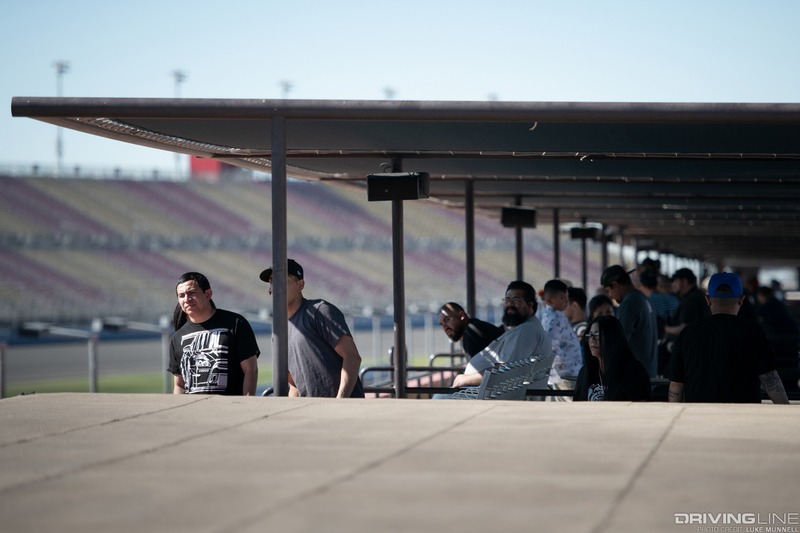 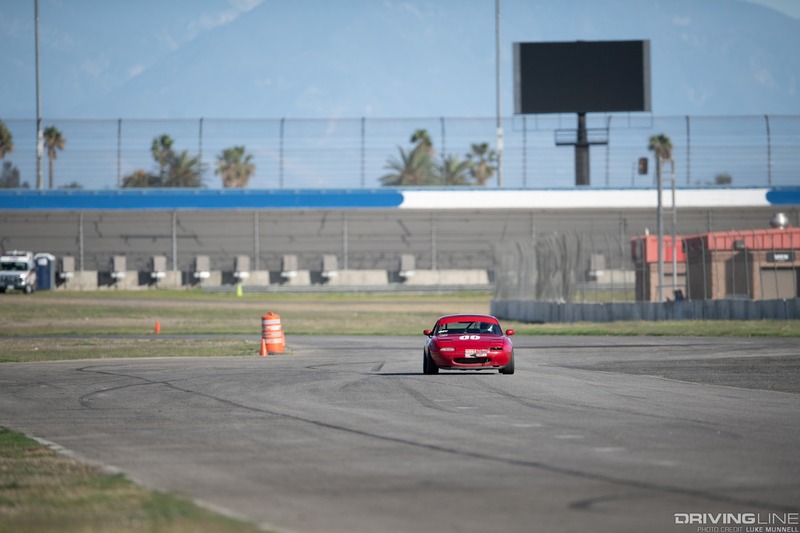 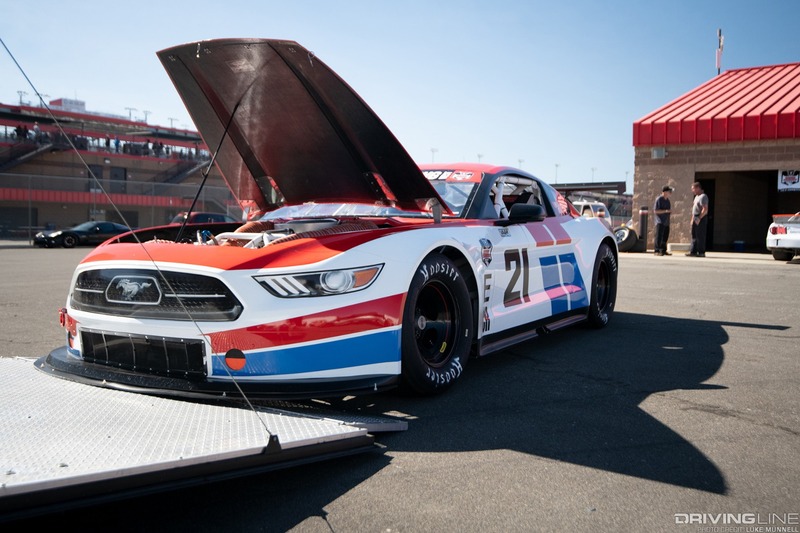 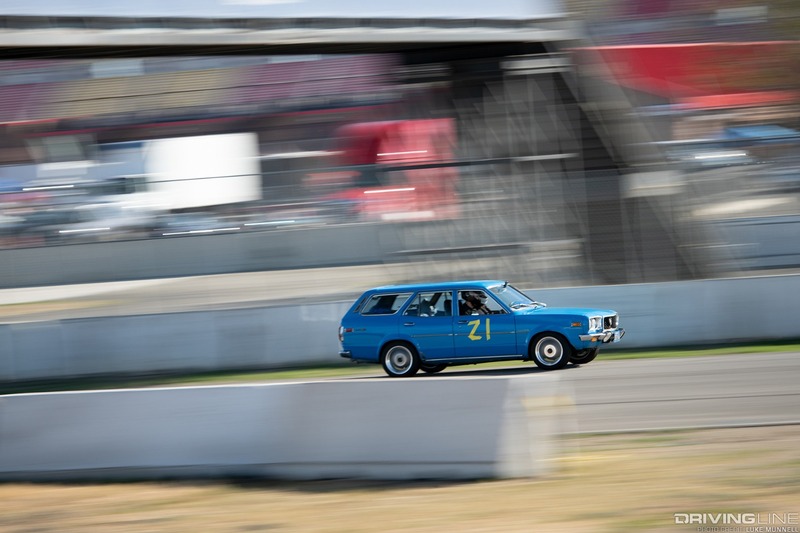 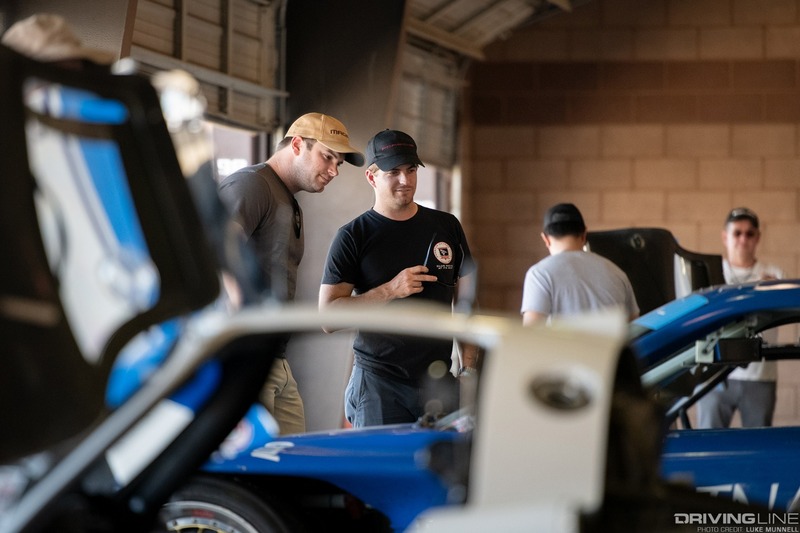 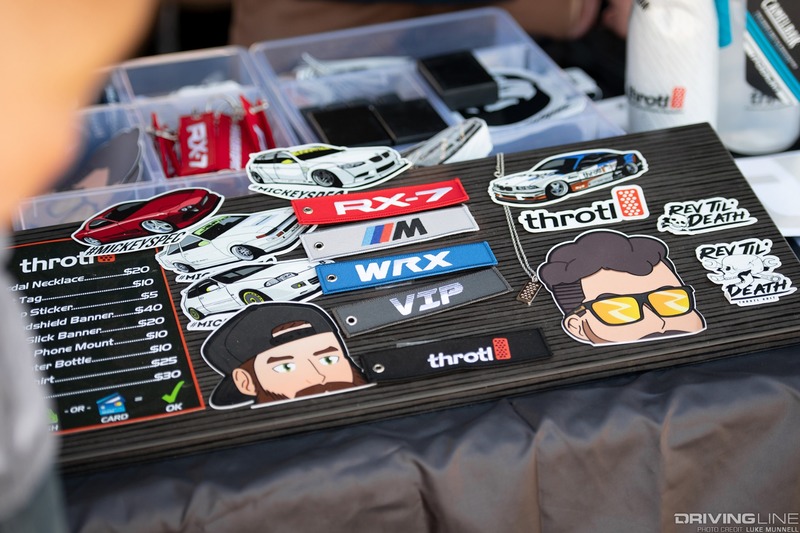 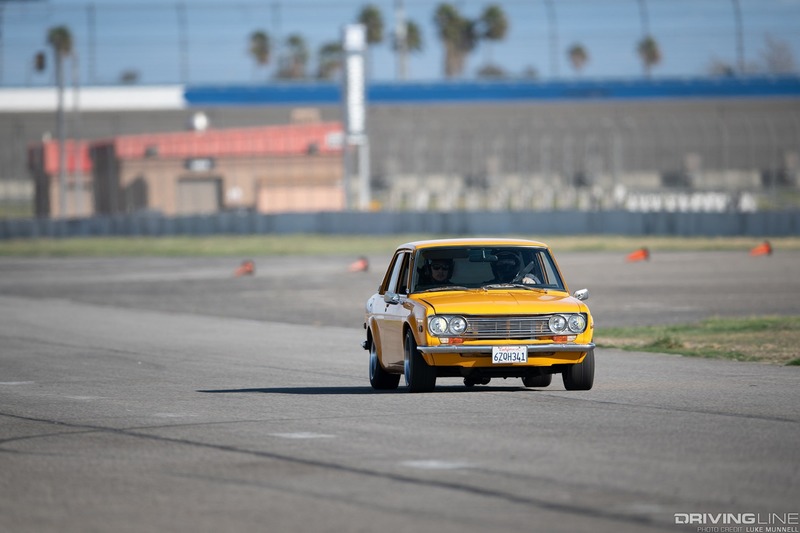 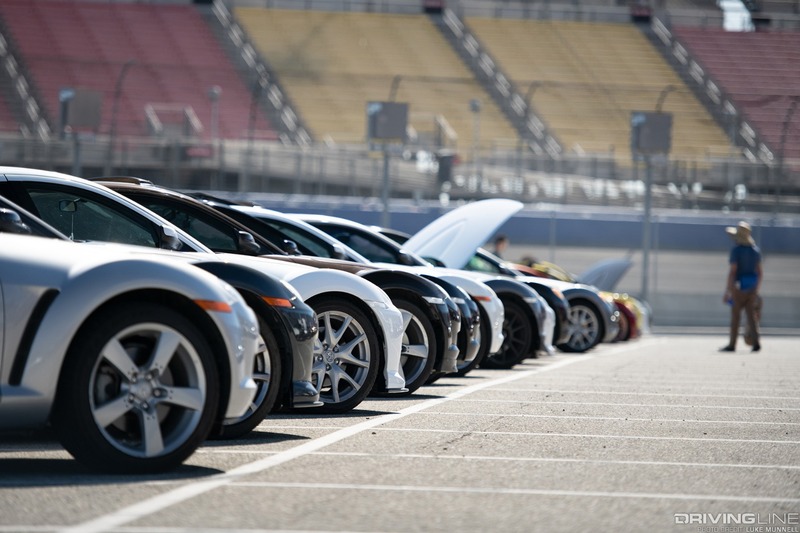 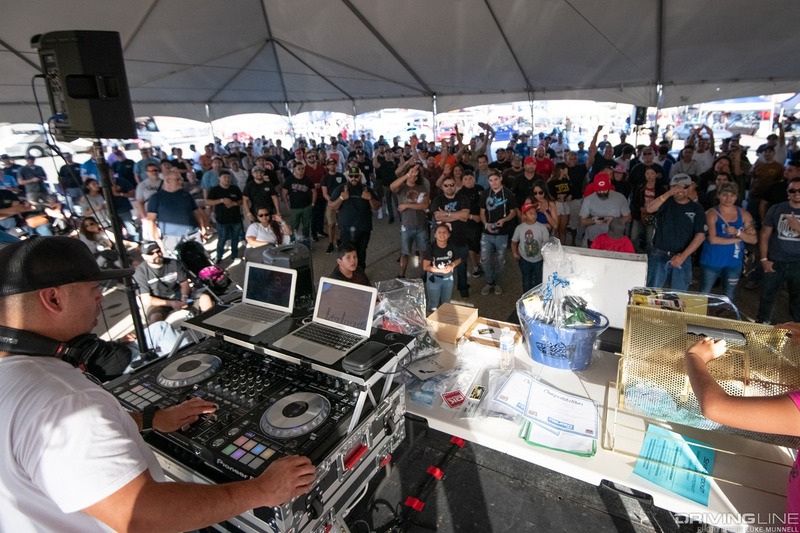 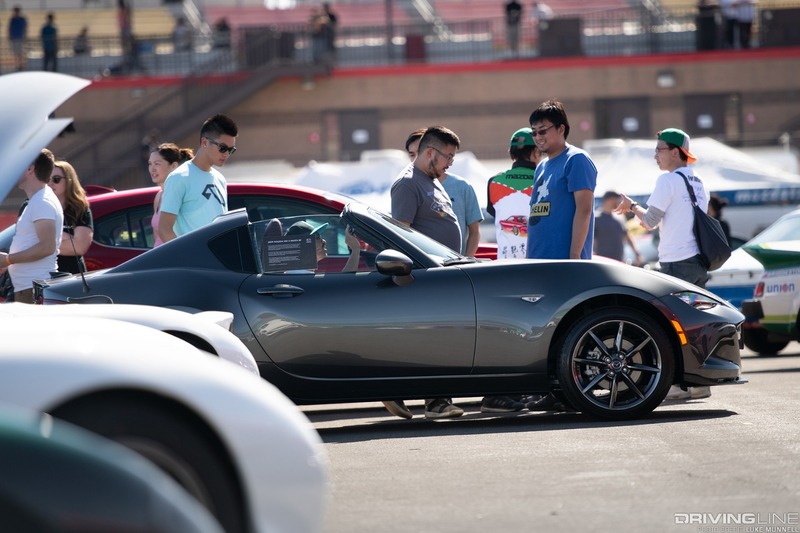 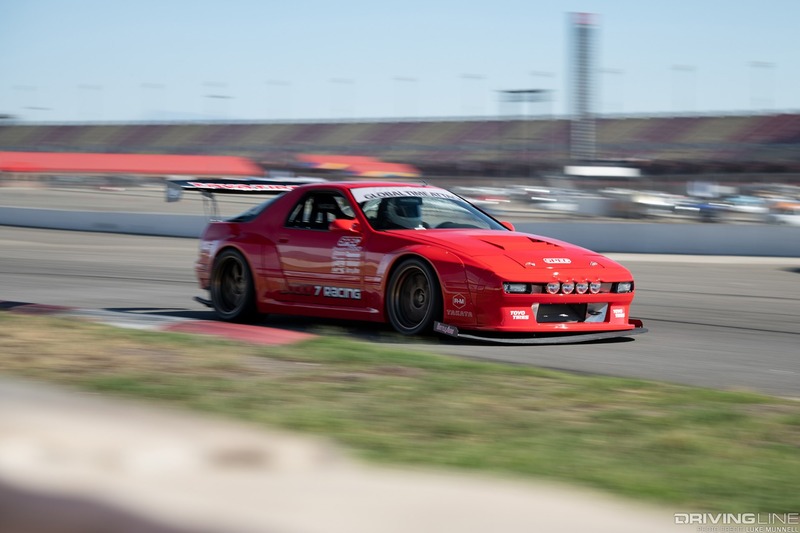 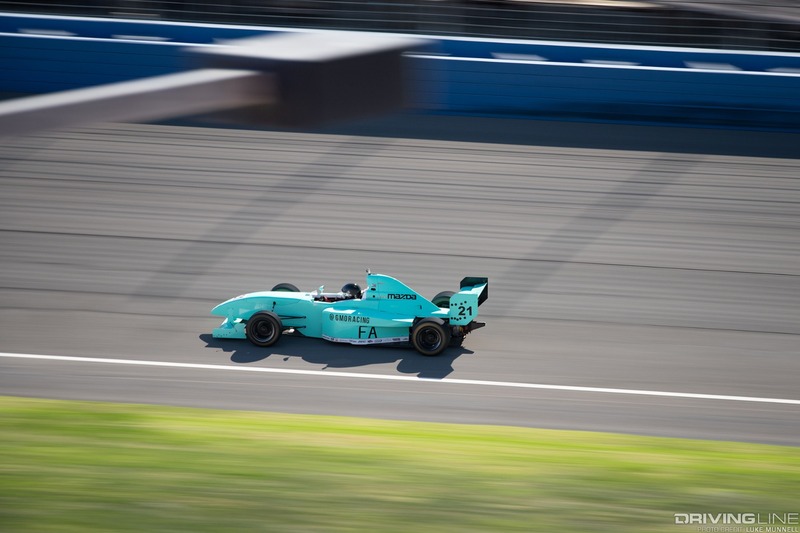 This year’s show returned to Fontana, California’s Auto Club Speedway, the best LA-local venue for performance automotive gatherings. 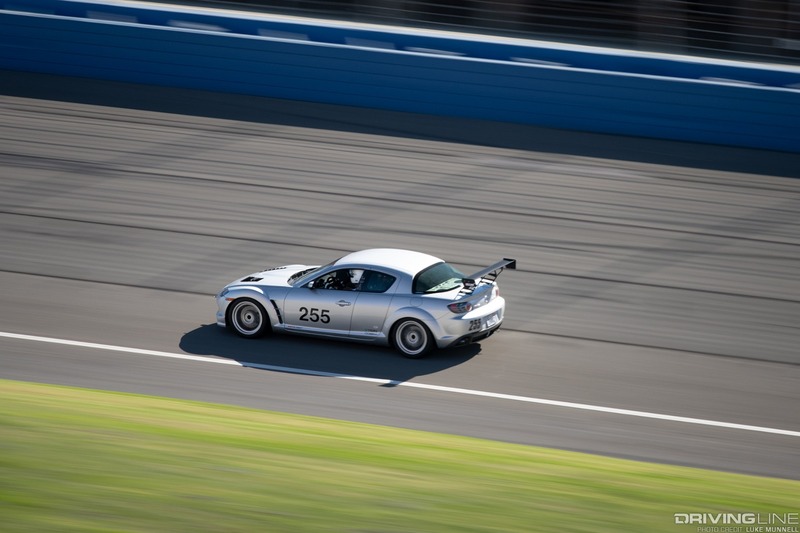 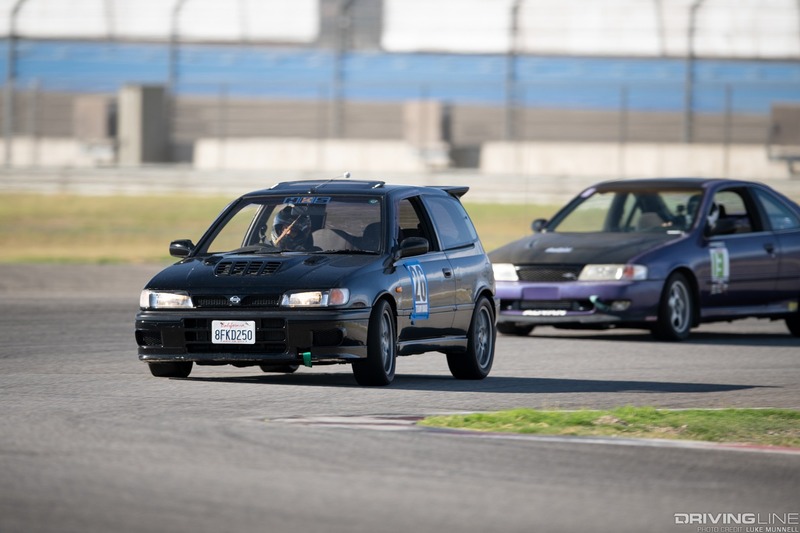 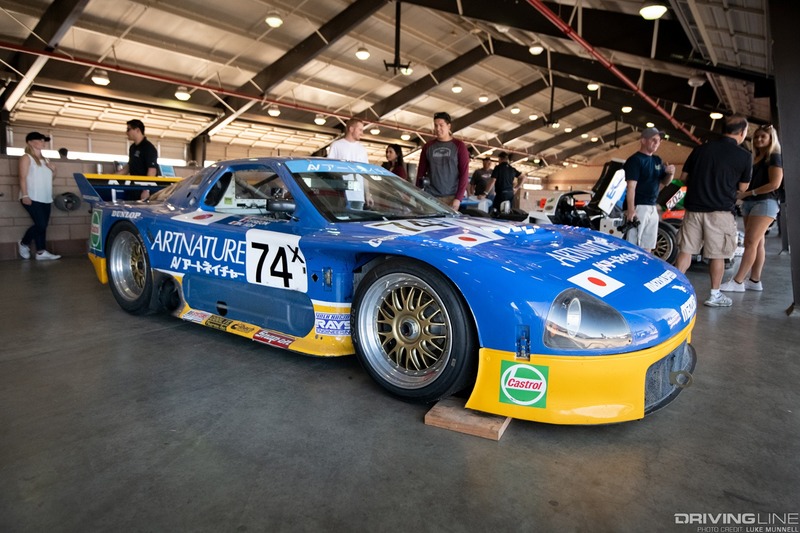 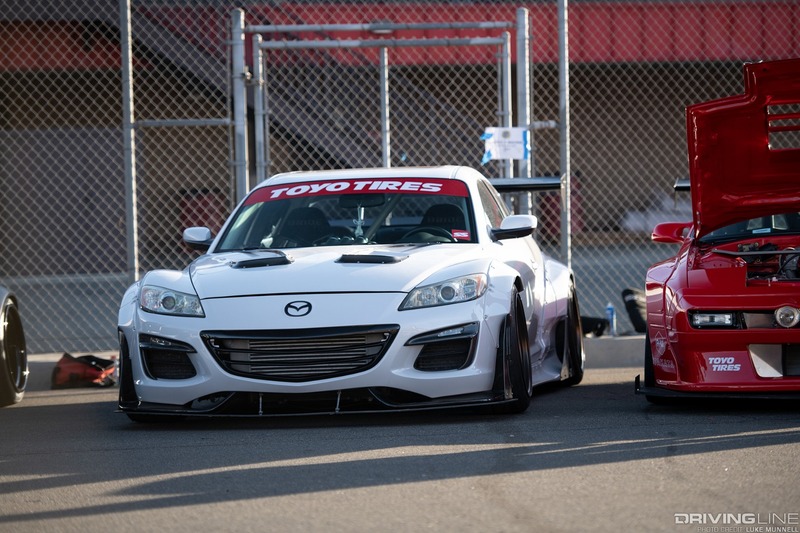 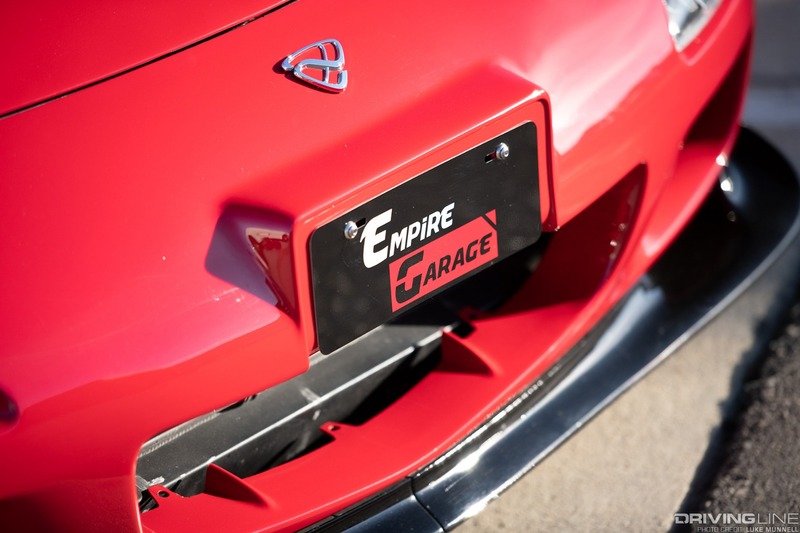 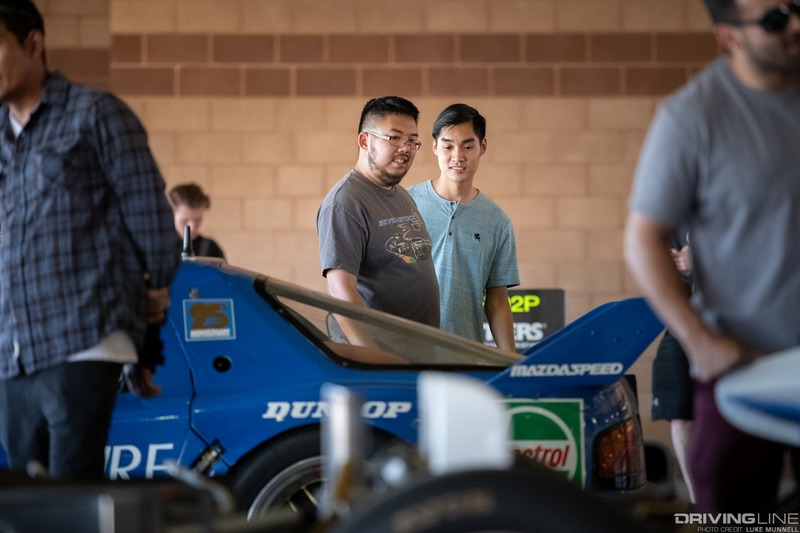 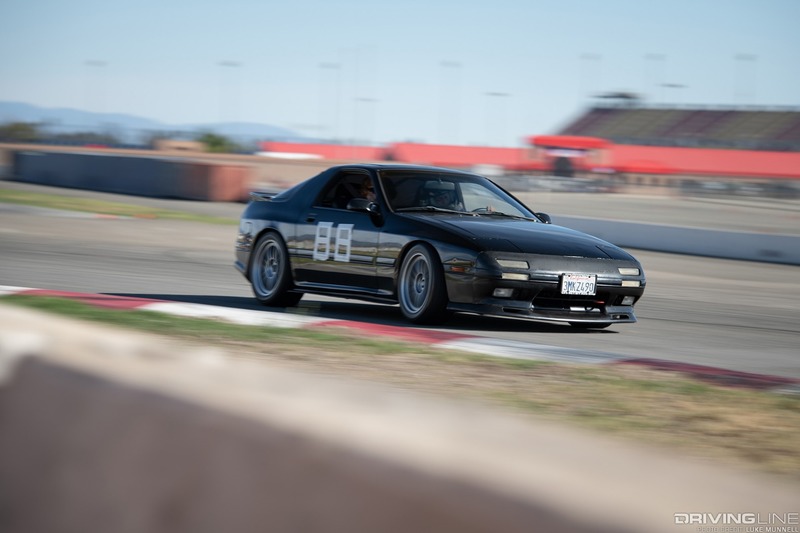 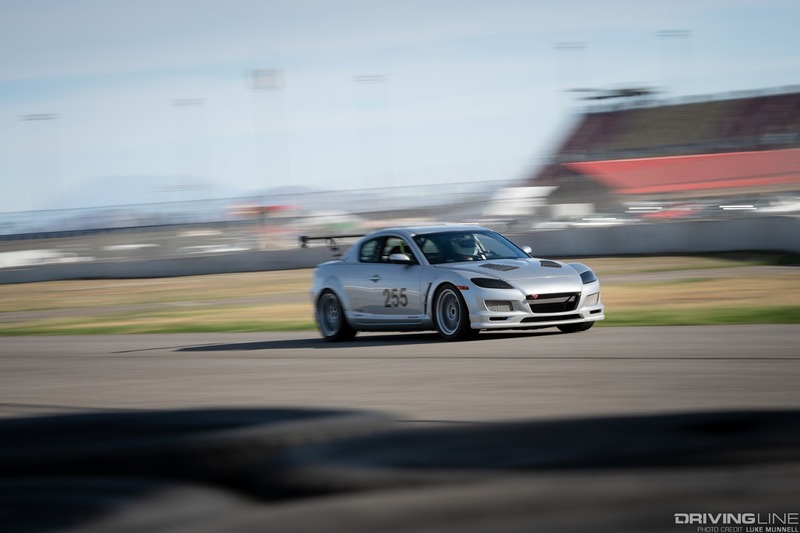 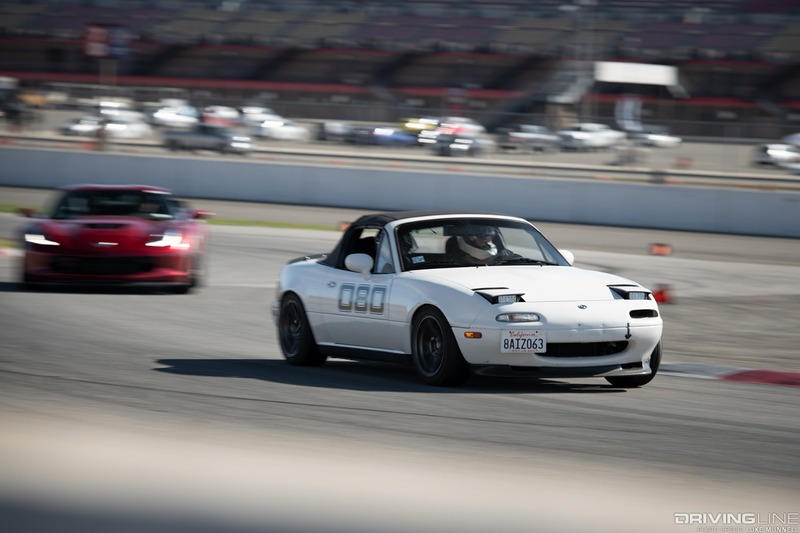 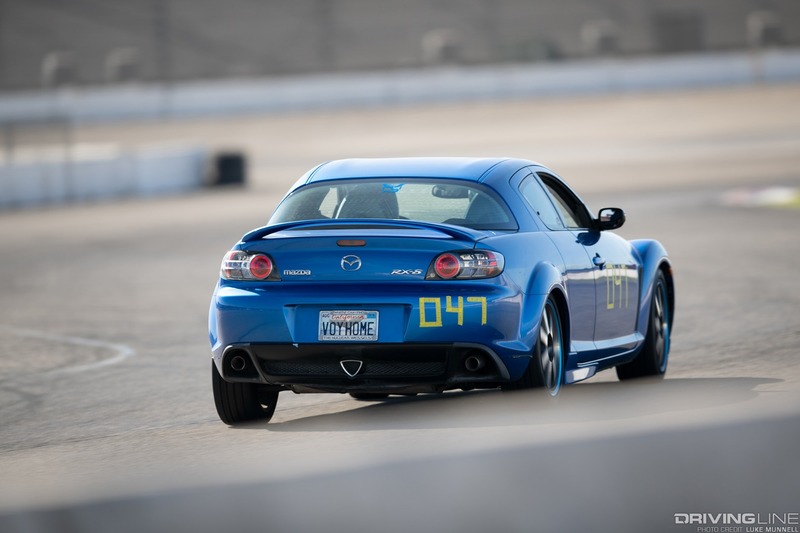 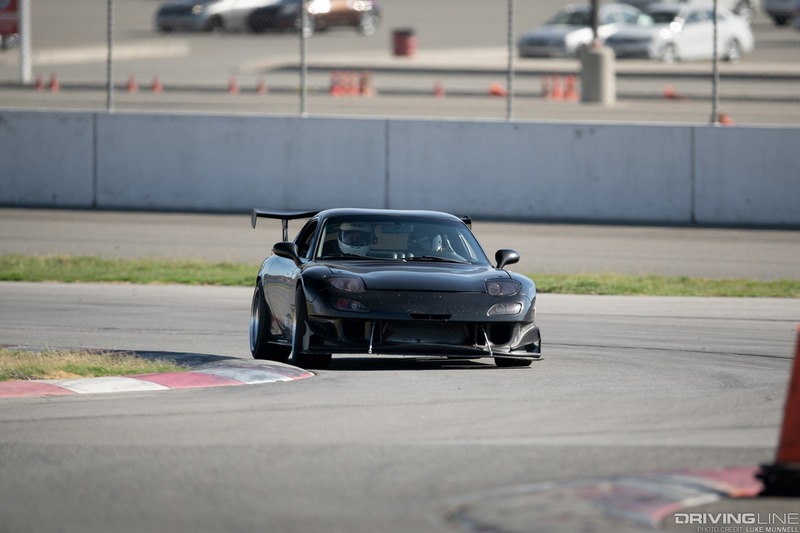 This year, experienced Mazda enthusiasts with qualifying vehicles could slot into run groups alongside Speed Ventures’ open track time and competition heats for V8 Road Racing and the Nissan Challenge, thanks to a sponsorship by Santa Ana rotary tuners DNA Garage. 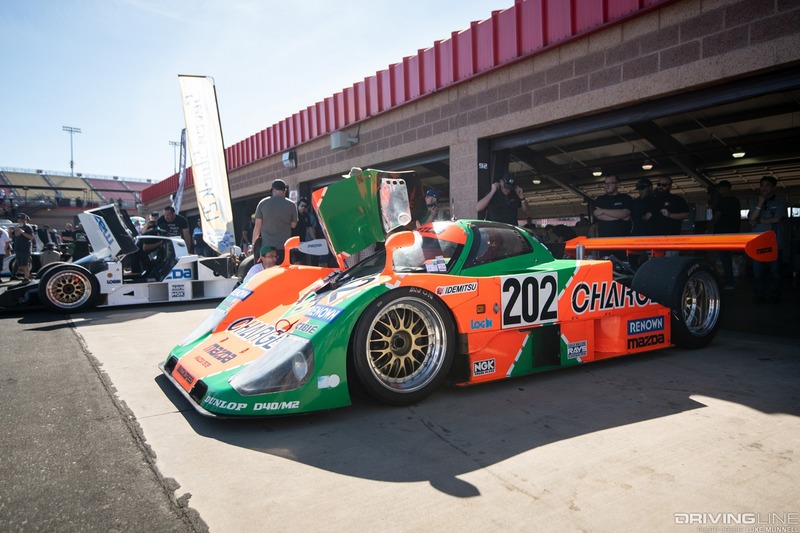 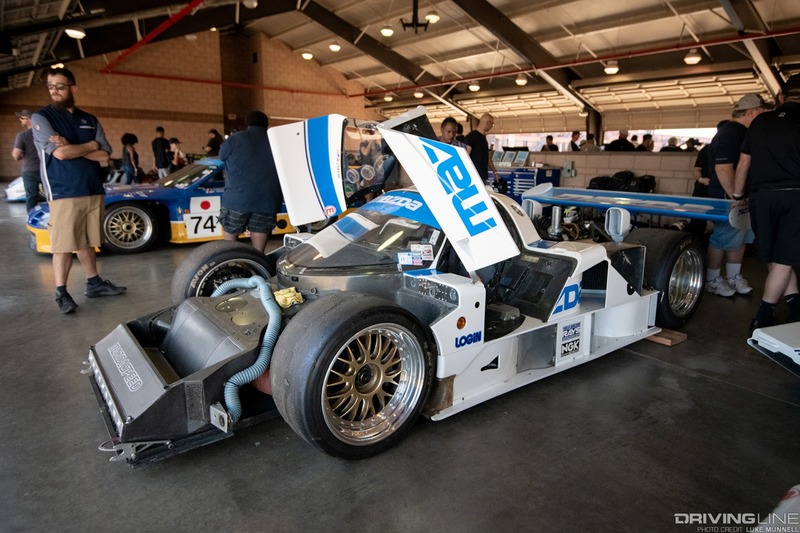 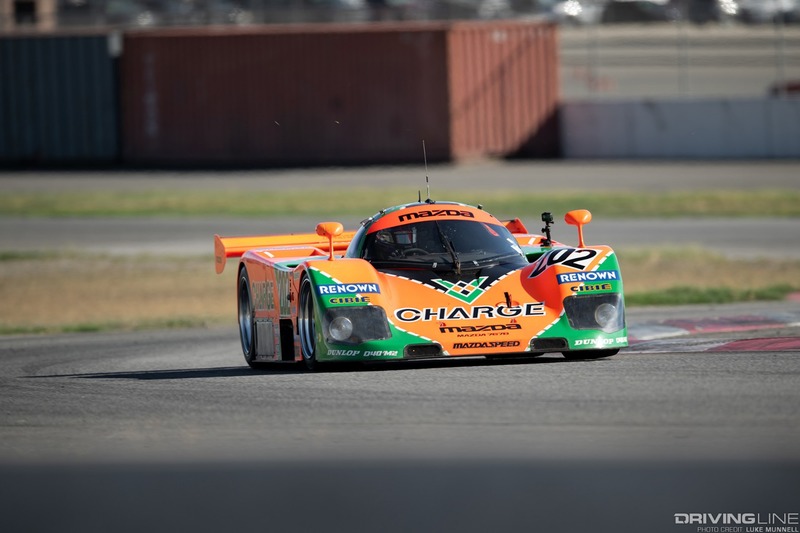 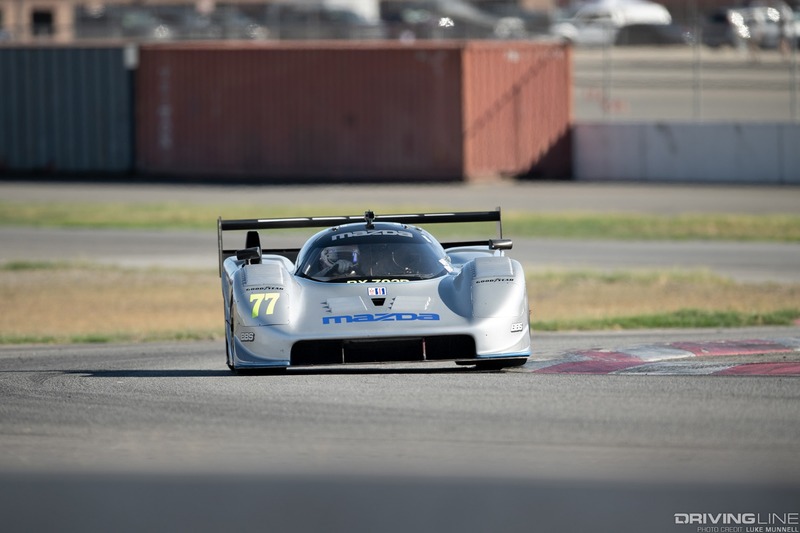 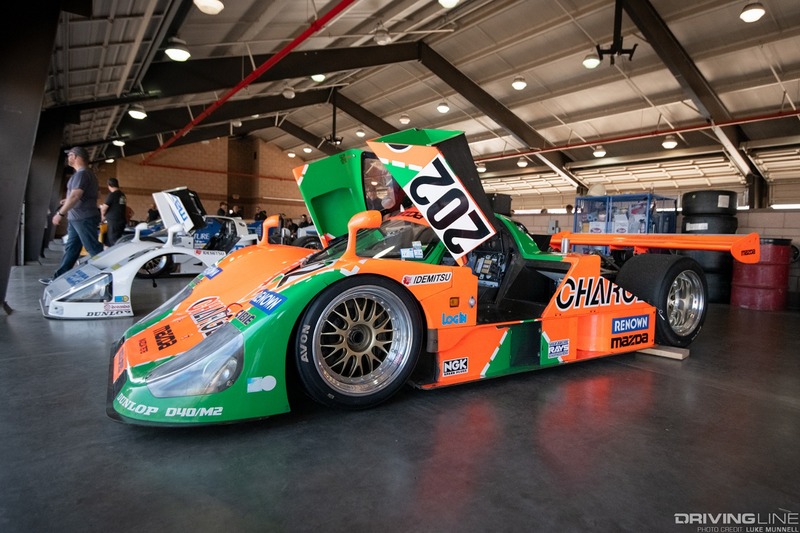 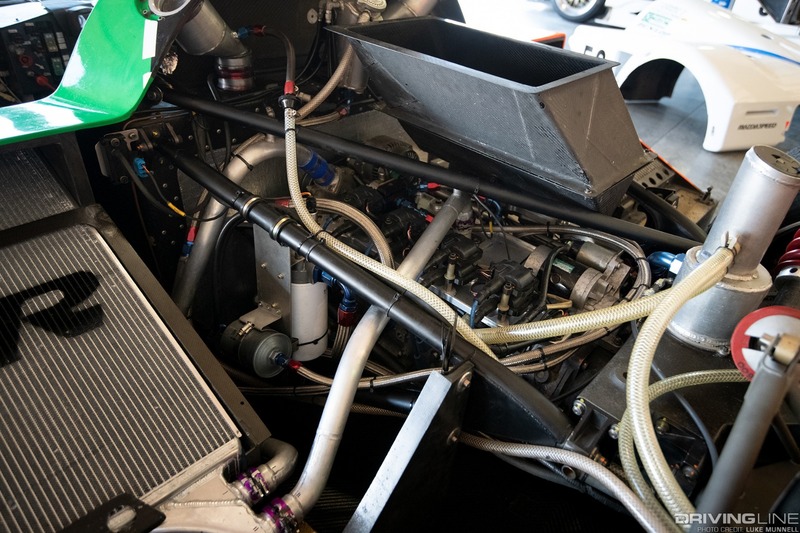 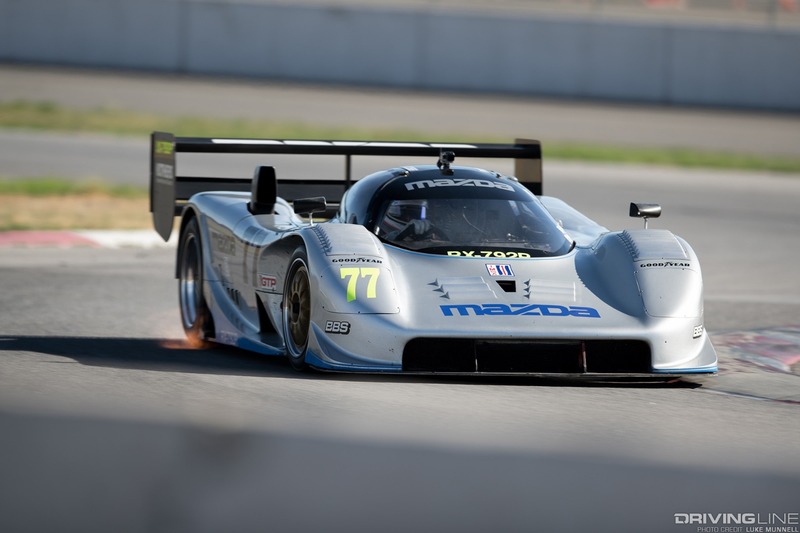 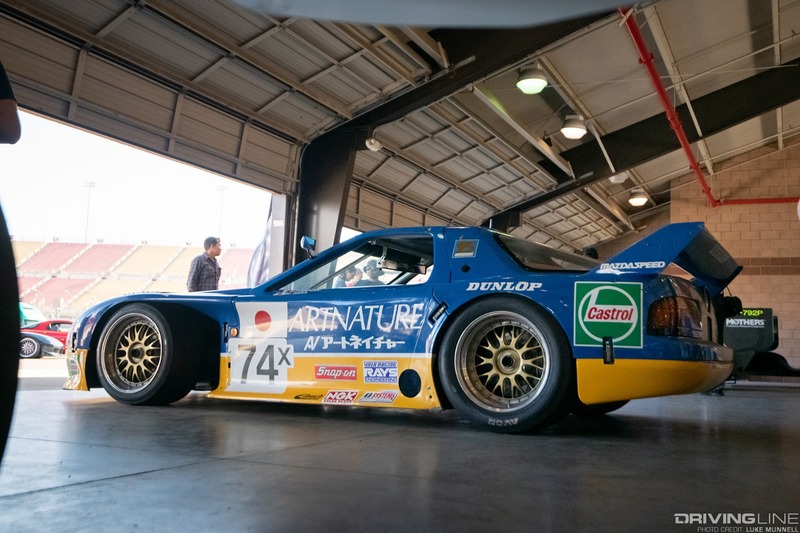 Mazda Motorsports brought out their historic four-rotor race machines of early-’90s 24 Hours of Le Mans and IMSA fame, not only to display but to mob around the track at full tilt, complete with the usual fireballs, curb hopping and goosebump-inducing 9,000 rpm screams. 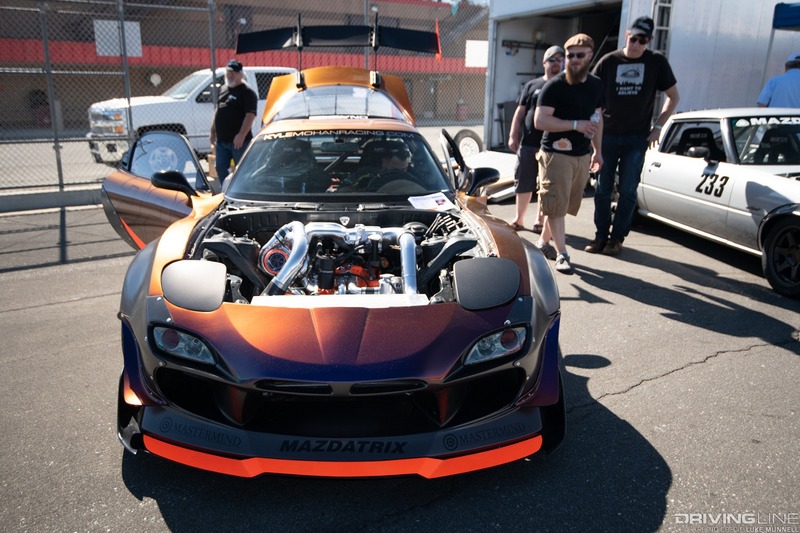 Joining their ranks were two four-rotor enthusiast cars: Robert Green’s crazy naturally aspirated, FEED-clad, Team Hybrid red FD and David Mazzei’s even crazier single-turbocharged, 1,000hp black FD, each battling for the lion’s share of attention from show goers. 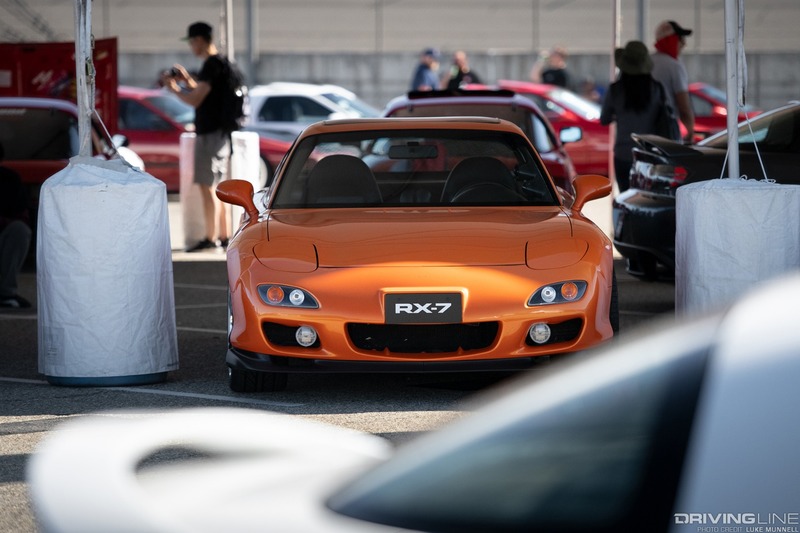 Vendor Alley spotlighted examples of contemporary projects and styles of build, mainly on models like the FC3S RX-7, FD3S RX-7 and RX-8, but also on some more off-beat offerings as well. 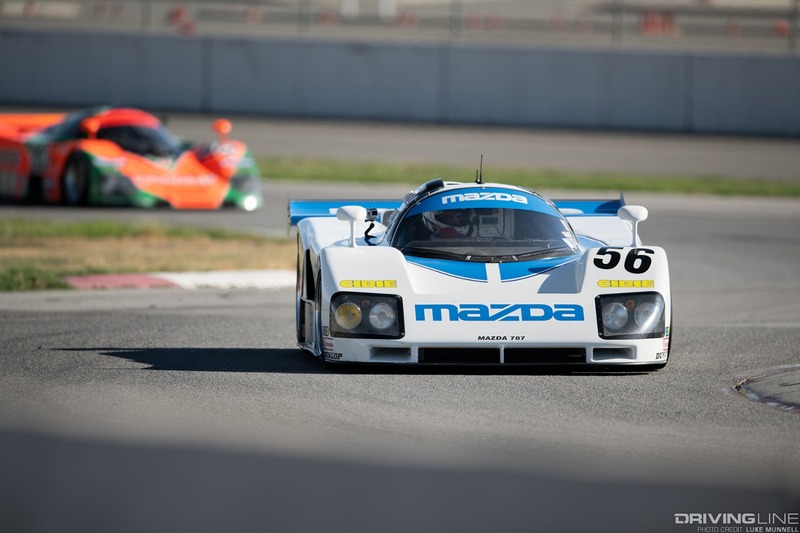 In and around it all were dozens upon dozens of new-school, old-school, popular, rare, mild and totally wild versions of anything Mazda/rotary, with some completely unrelated awesomeness strewn about. 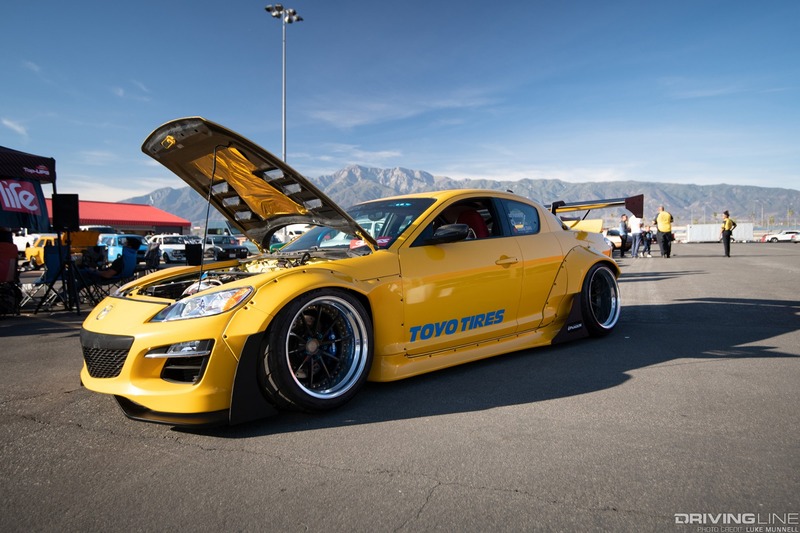 Flip through all our favorites from this year’s show in the gallery above, and for more, be sure to visit their website and follow @sevenstock on social media. 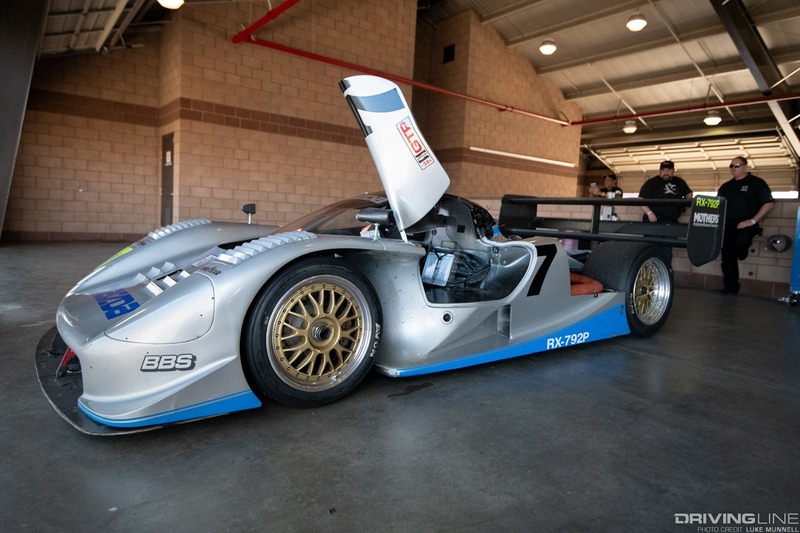 Want more rotor-powered awesomeness? 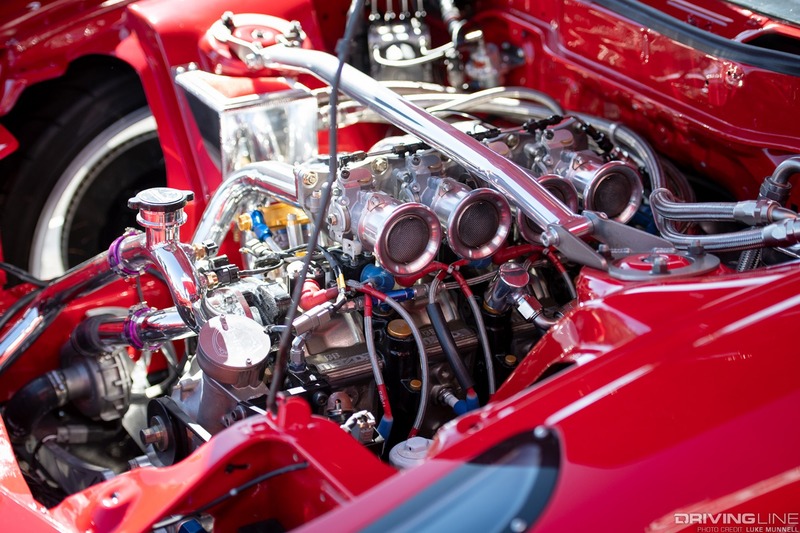 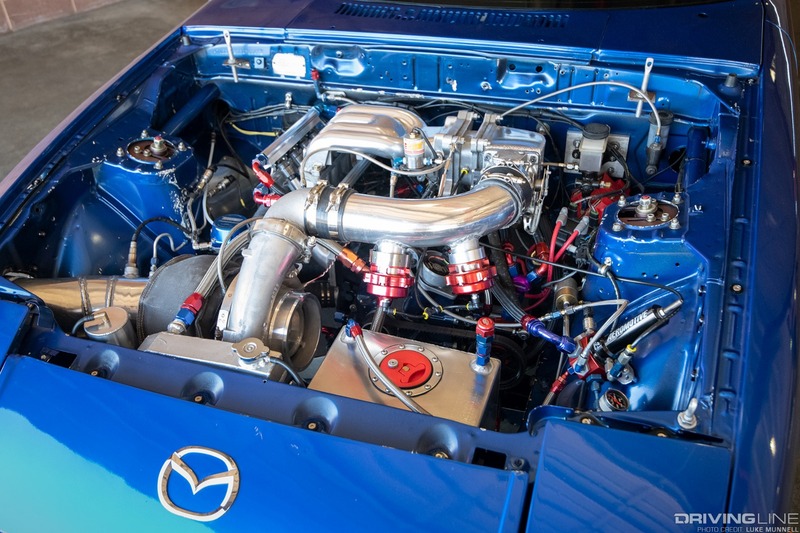 Take a peek at 50-years of Mazda's rotary engine at the RE Expo in Japan.